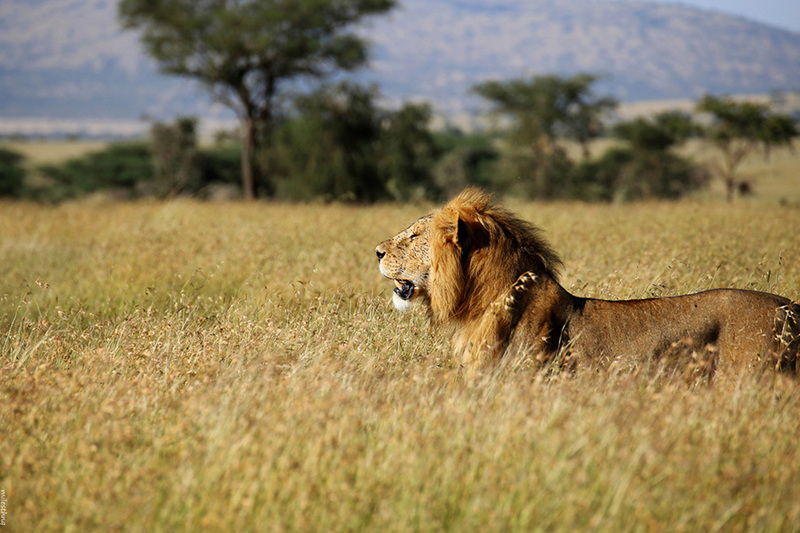 After an early breakfast, clients will depart for a visit to a Masai village and a morning game drive, returning to the lodge for lunch and perhaps a siesta before setting off for an afternoon game drive, returning to the lodge as the sun sets. After breakfast, you continue the journey to the Tanzania border post and then on to Arusha. Picnic lunch en route and transferred to The African Tulip Hotel. After breakfast, depart with picnic lunch from Arusha and pass through the Maasai Steppe filled with many picturesque African villages. Arrive in Lake Manyara national park for game drive until sunset then proceed to you lodge in time to freshen up before dinner. After breakfast depart with picnic lunch. 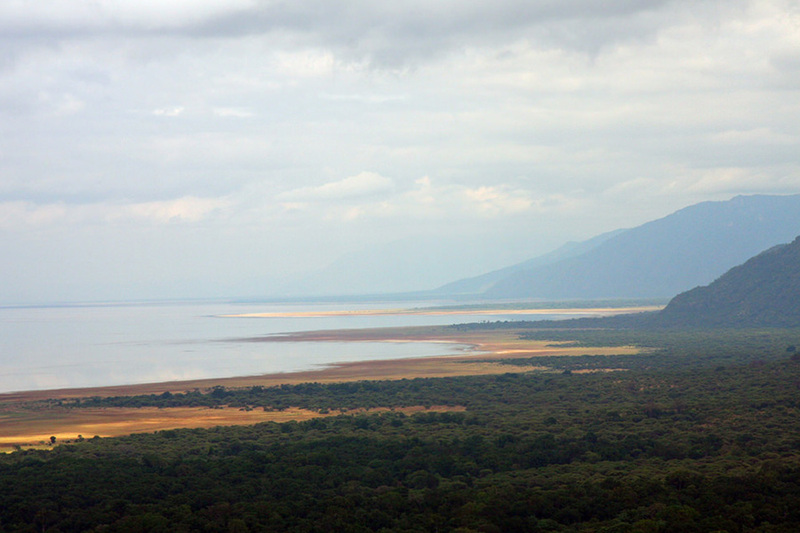 Leaving Lake Manyara behind, the journey continues North West across the stunning hilly countryside of the highlands which is filled with wheat and coffee plantations, and then into the Ngorongoro Conservation Area. 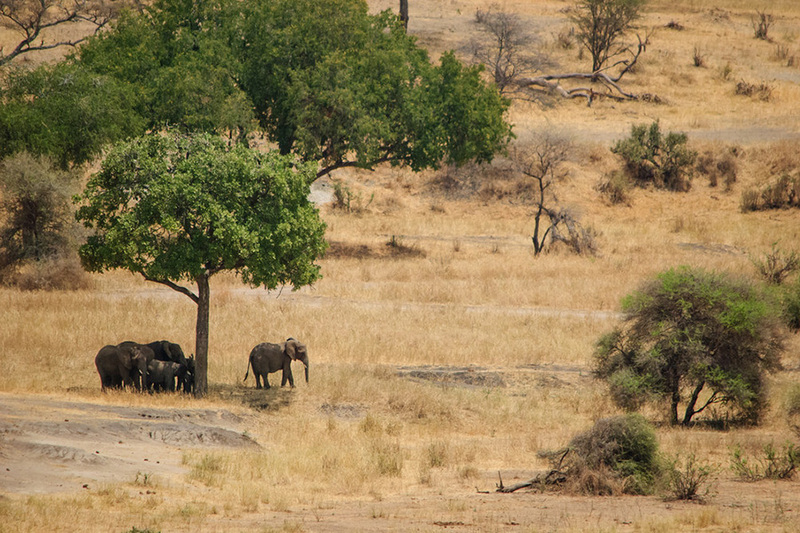 From here lie the vast plains of the Serengeti, where you’ll hopefully start spotting game while getting into the park for an afternoon game drive. You arrive at the camp in the evening for dinner and overnight. After leisurely breakfast depart with picnic lunch for a full day game drive of exploring Serengeti national park. Witness the immensity of the park and the amazing numbers of hoofed animals (zebra, wildebeest, antelopes…) as well as predators during this exciting game drive. 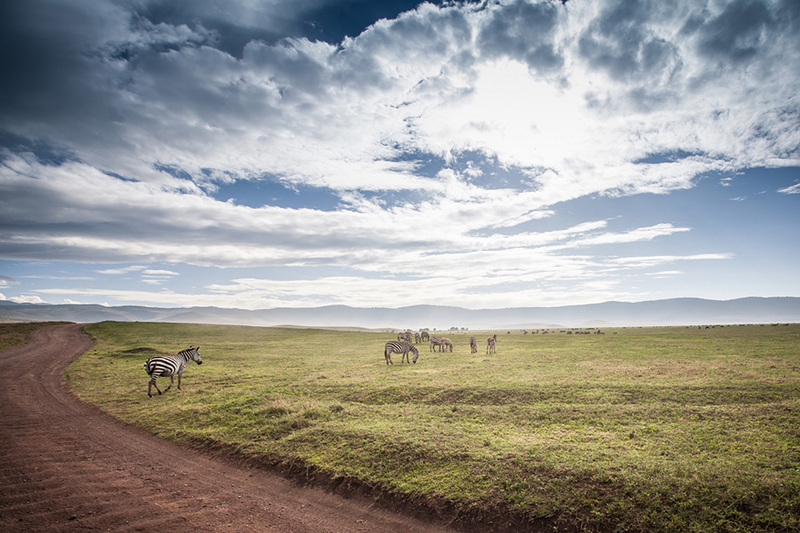 After breakfast you depart for Ngorongoro viewing game across the vast Serengeti plains as you go. 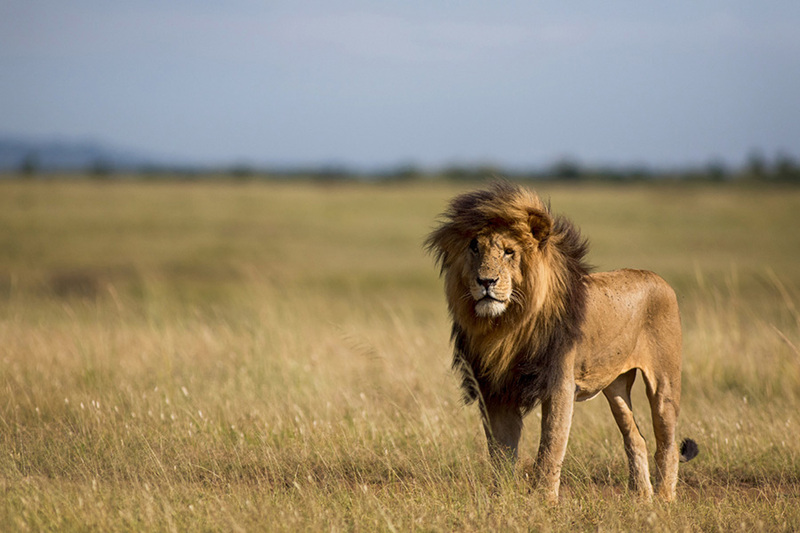 Then get into Ngorongoro conservation area. A highlight awaits you this morning as you depart to explore what is commonly referred to as the world’s largest wildlife zoo. You’ll descend through the morning mist and 2,000 feet into the crater with picnic lunch. 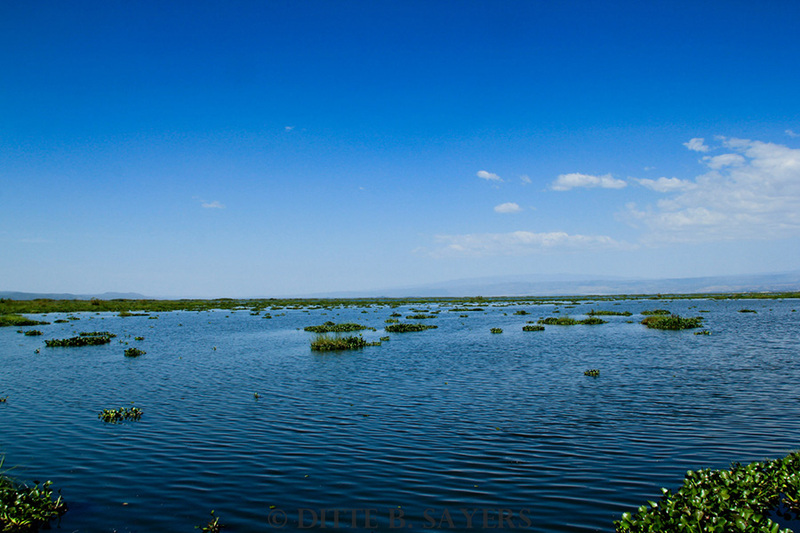 Ngorongoro Crater is the world’s largest intact volcanic caldera. 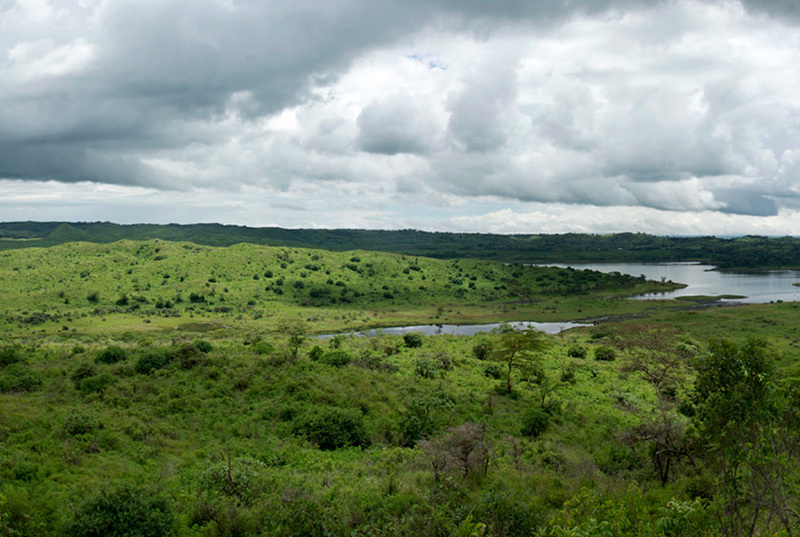 Due to its size and diversity, the crater floor is comprised of several distinct areas, ranging from forest, swamps, lakes and springs, to open grassland and some sandy dunes. 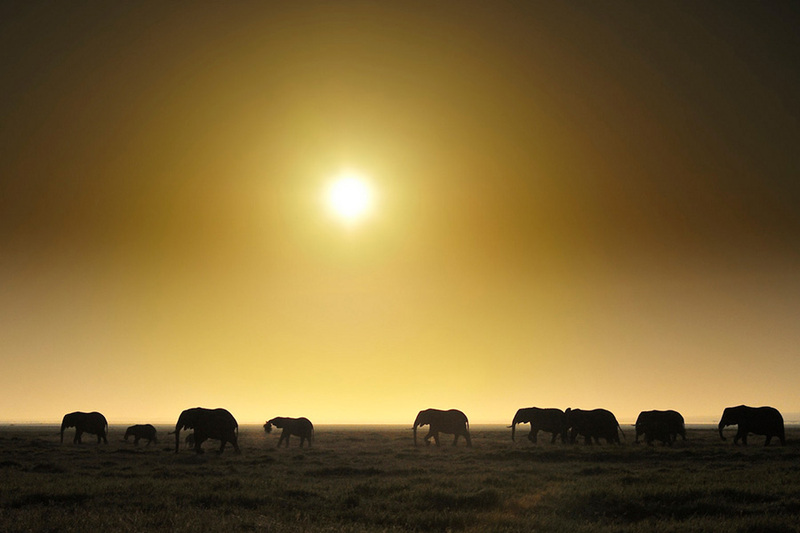 With more than 30,000 resident animals, it is an awe-inspiring wildlife experience. You then proceed to your lodge in the late afternoon. Dinner at the lodge. After leisurely breakfast you depart for a walk in the elephant caves with a local guide. Then return for lunch in the lodge. Afternoon at leisure in the lodge’s swimming pool. Departing Ngorongoro Crater after breakfast you drive to Tarangire National Park with picnic lunch. 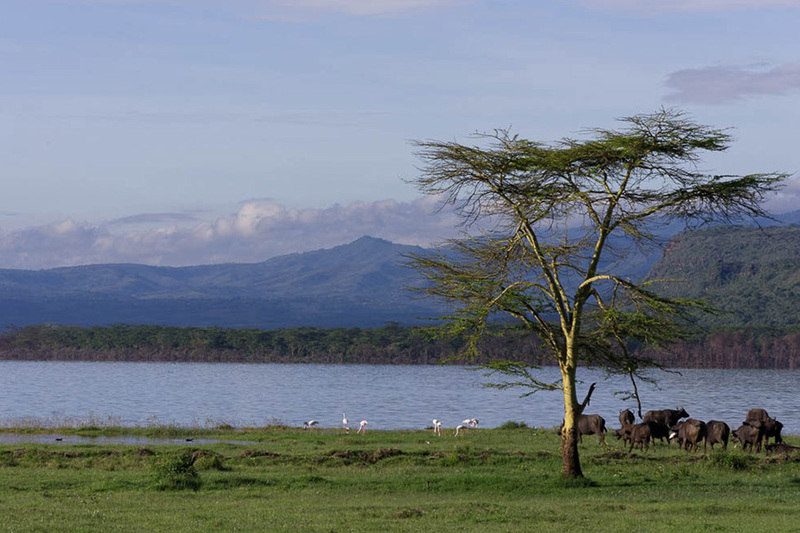 You drive through the highlands and the Karatu district, viewing the scenic wheat plains and coffee plantations here before journeying down the spectacular escarpment where you turn south onto the main Arusha – Dodoma Road and into the park. Arrive in Tarangire national park for game drive until sunset then proceed to you lodge in time to freshen up before dinner. Depart after breakfast and head north east to Arusha. 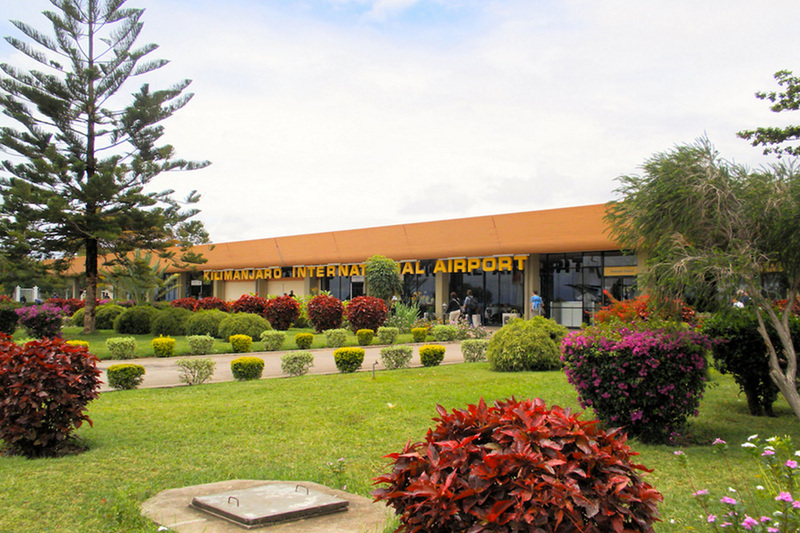 Then continue and arrive at Kilimanjaro international Airport to catch up for the return flight.